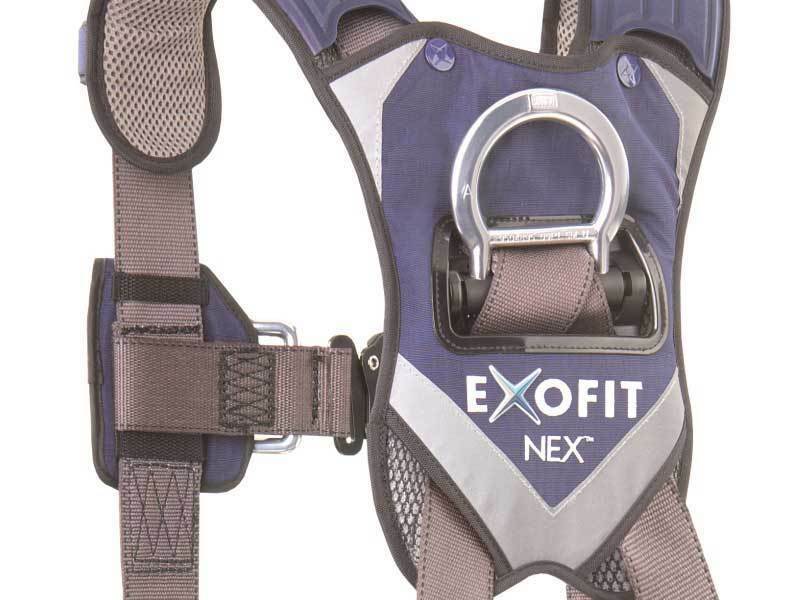 This Exofit has twin attachment points for fall arrest on the chest and back combined with a work positioning belt. 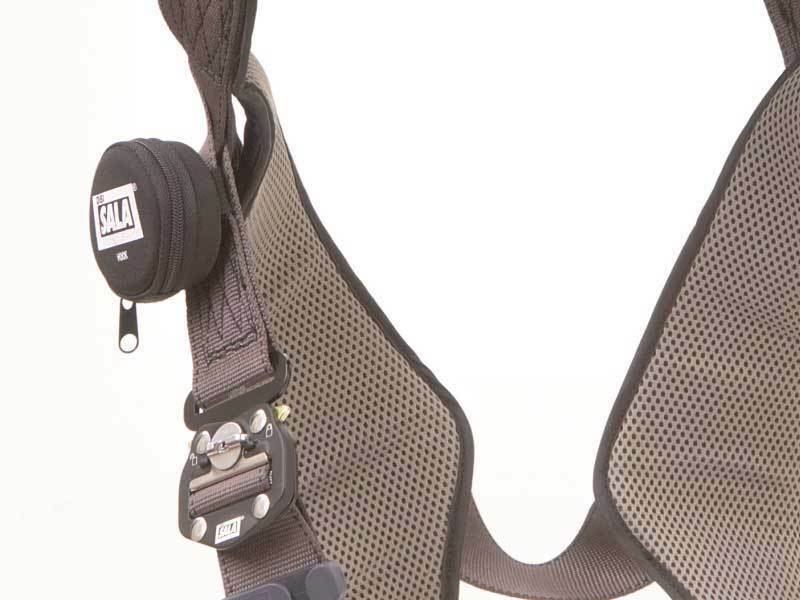 It has a ground breaking design that is anti-absorbent and abrasion resistant. 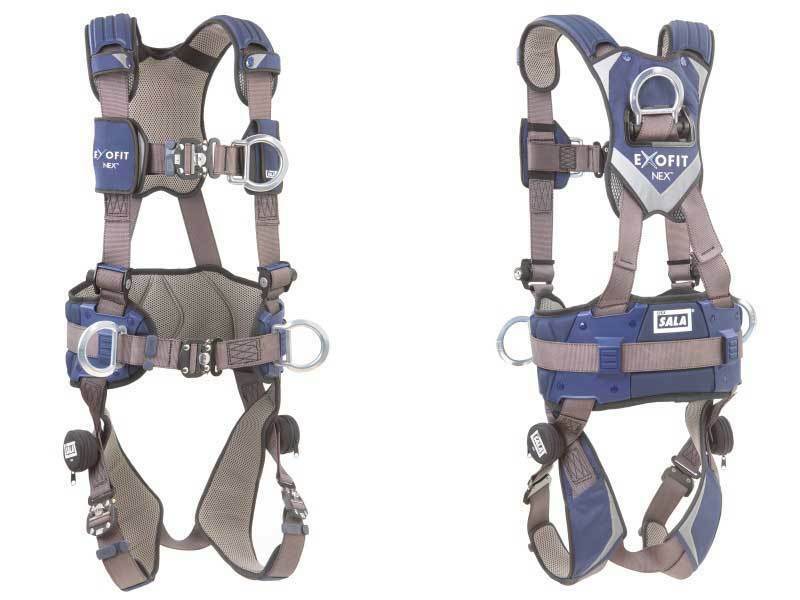 The quick release buckles are fast, efficient and totally secure. 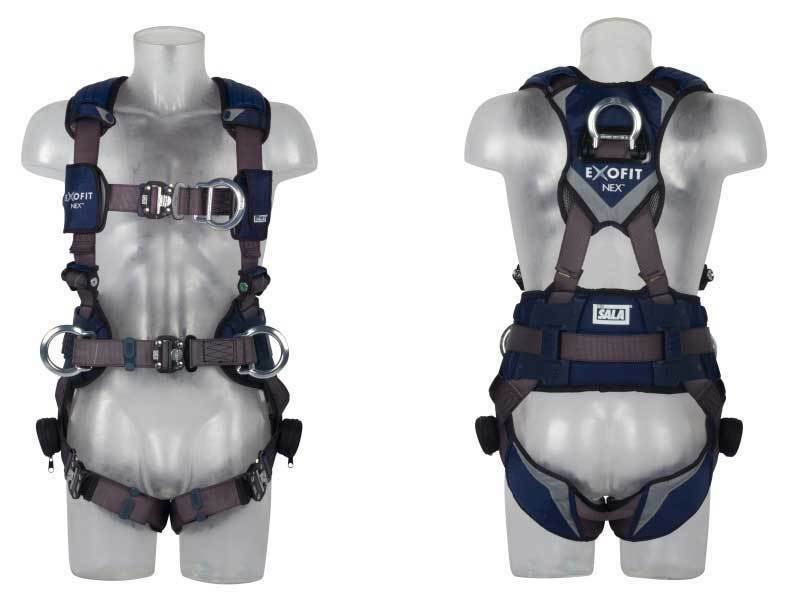 The harness also has integrated suspension relief straps to allow the release of pressure and movement of the legs should a fall occur.